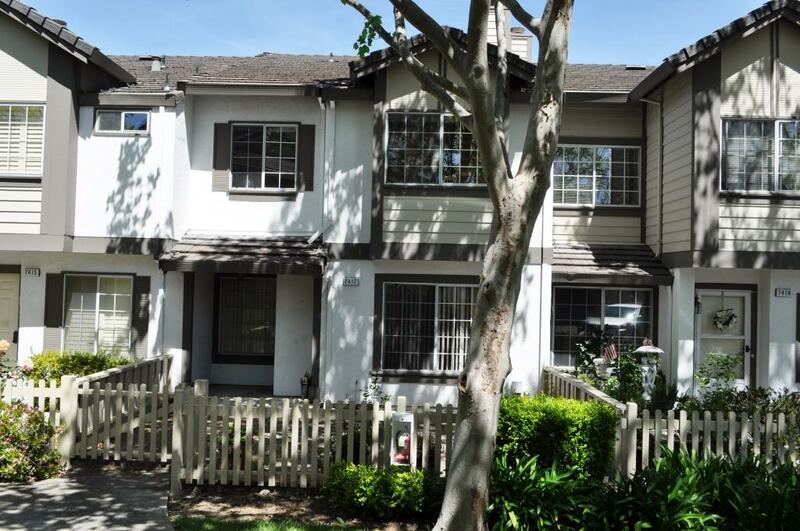 We are proud to be listing another Dublin, CA short sale in the Woodlands community off of Dougherty Rd. These are townhome-style condos which include a community pool, spa, greenbelt, and much more. Conveniently located near a large park with baseball diamonds and play structures. The community also borders open space and is very secluded! This Dublin, CA short sale is 2 bedrooms, 2.5 baths with an attached 2 car garage and is 2 stories. The home is priced very competitively at $280,000 and is a short sale, so it will require full short sale approval from the seller’s lenders. Homeowner Association (HOA) dues are current and not delinquent. This community does not allow investors to purchase units at this time, and only conventional financing is allowed. This home needs some minor touch-up work and is being sold in an as-is condition. If you are interested in getting more information on this property, or any other properties in the area, please contact us. East Bay Short Sale Group currently has several short sale listings in Dublin, CA. We specialize in helping sellers sell their home as a short sale and avoid foreclosure. We can also help buyers find a great deal on a short sale purchase in Dublin, CA and the surrounding areas. Dublin, CA is centrally located in the Tri-Valley area surrounding the cities of San Ramon, Pleasanton, and Livermore. It has very easy access to Interstates 580 and 680, and also has a BART station for easy travel access within the Bay Area. The city has experienced great growth recently and is a highly desirable place to live and work. Dublin is headquarters to Sybase and Arlen Ness motorcycles. Other popular companies include VMWare, Kaiser Permanente, Cybercoders, Stanford University, and Sutter Health. Dublin had a population of 46,000 in 2010 and is growing quickly! If you have any questions about Dublin, CA or short sales in general please contact us! Previous post: Stunning Livermore Short Sale Just Listed! Next post: Walnut Creek Short Sale Just Listed! Immaculate Home!